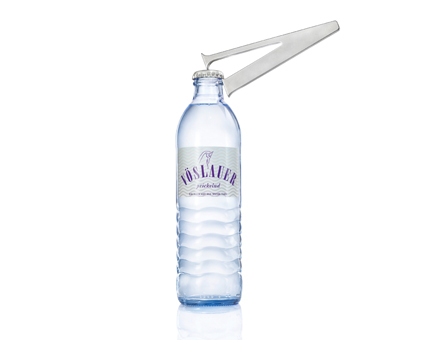 This exclusive bottle opener is an elegant turn on the Vöslauer logo. 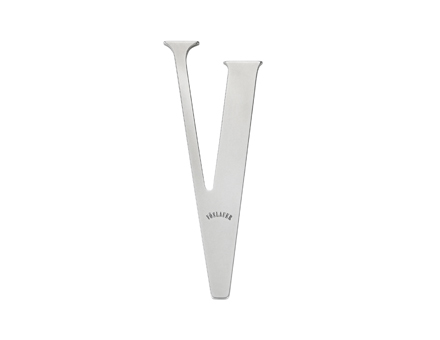 The letter V is transformed into an attractive object and a new type of bottle opener at the same time. According to the logo, the serifs of the font turn the letter into a practical tool.